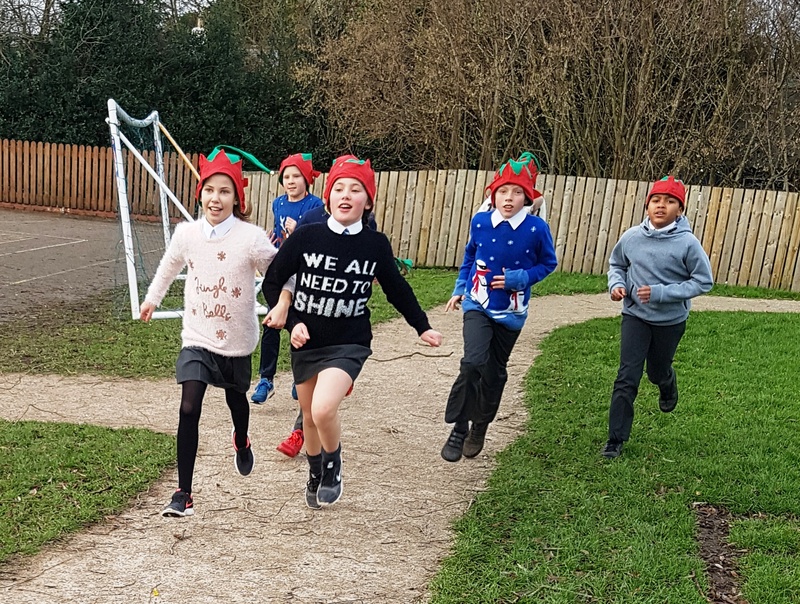 More than six thousand local children have been getting ‘fit and elfie’ while raising money for St John’s Hospice this Christmas. 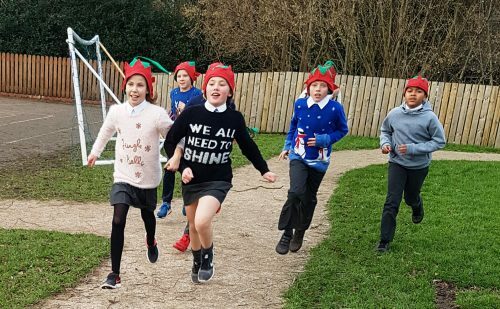 A new community event, Elf Run, has attracted more than 50 schools across North Lancashire and South Cumbria to take part in their own sponsored running or walking event in a bid to raise £20,000 for the Hospice. 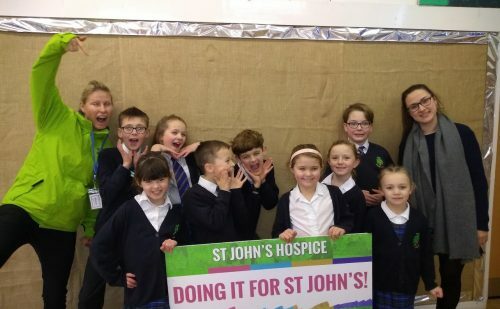 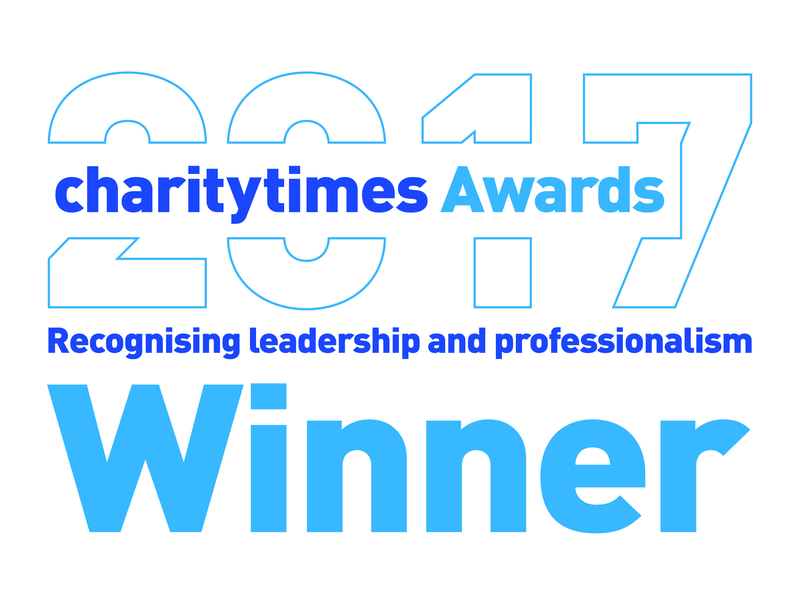 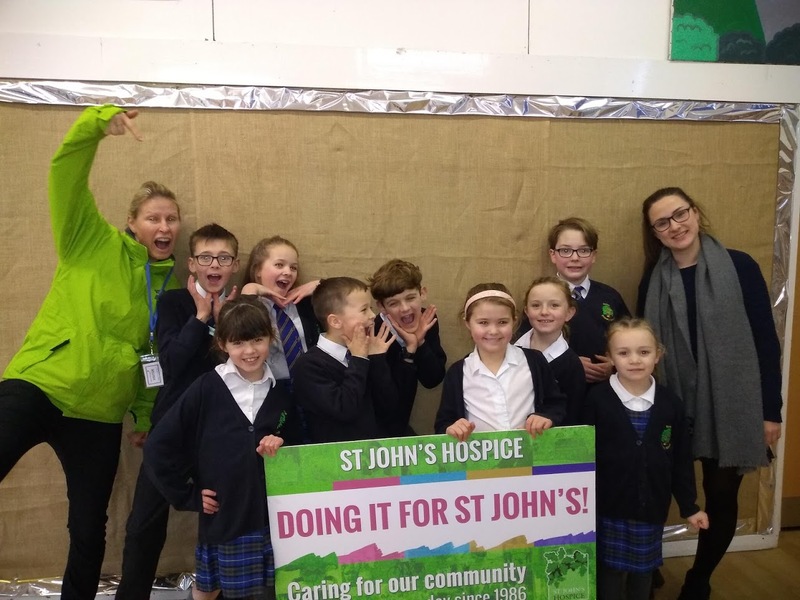 “We are so grateful to the following schools for showing such a keen interest in the vital work of St John’s, which touches the lives of so many local families from Garstang to Grasmere, we reached out to them and their response has been marvellous. 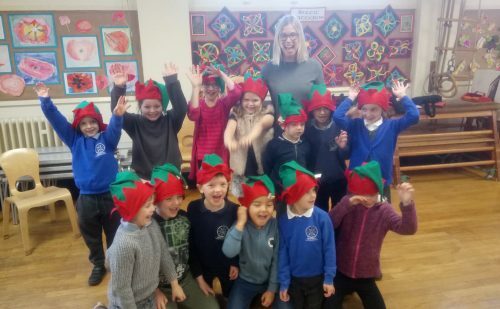 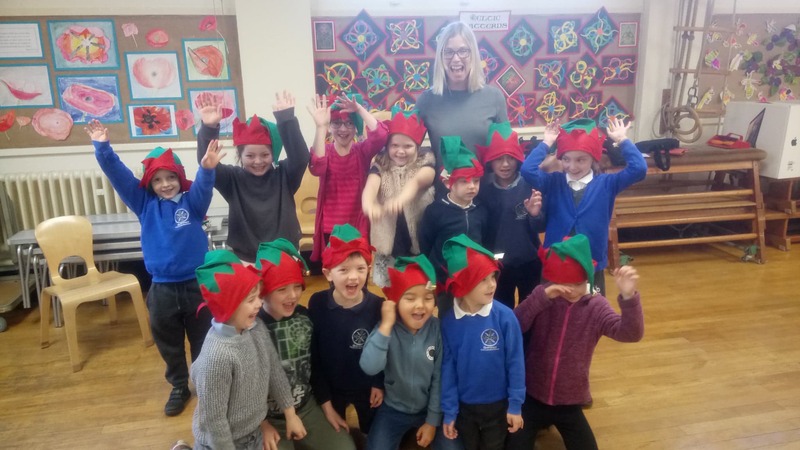 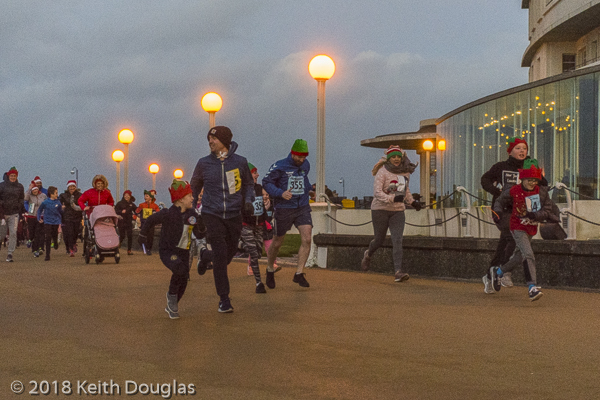 Every child was provided with an Elf Hat for the run and the opportunity to hear about how essential to our well-being it is to take stay active, connect with their community & be generous. 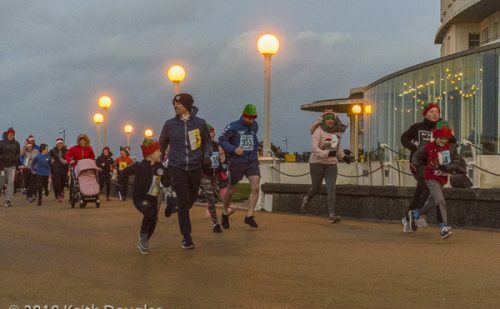 If you missed out but would like to be involved in our 2019 Elf Run please register your interest here.